The season one finale of HBO‘s hit sci-fi series Westworld left viewers wondering who survived the bloodbath and which characters would be returning for the highly-anticipated second season. Fans are finally getting a sneak peek into the fates of a handful of characters after showrunners Jonathan Nolan and Lisa Joy spoke with EW revealing who is back for the new episodes. Nolan and Joy revealed that The Man in Black (Ed Harris) and William (Jimmi Simpson) will be returning. Harris teases that The Man in Black “gets a bit of damage done to him, that’s for sure.” The younger incarnation of the character, William, will be back in order for fans to explore the early days of the theme park and discover how William was able to gain so much influence over Delos Incorporated. Westworld’s corporate antagonist, Charlotte Hale (Tessa Thompson) finds herself alive but at the “mercy of the hosts like everyone else,” Joy shared. “She is back and causes trouble. She went from this controlled person playing this chess game with Ford. He [took] out her king and queen in one fell swoop,” the showrunner added. Dolores’ (Evan Rachel Wood) father, Peter Abernathy (Louis Herthum) will reportedly become “an important asset” in season two. The character was last seen being brought out of cold storage as part of Hale’s scheme to smuggle data out of the park and was supposed to be placed on a train to leave. Clementine Pennyfeather (Angela Sarafyan) will also return but little detail was shared regarding her character, though EW points out that the showrunners have previously noted that season one’s operation resulted in the previous version of Clementine being changed forever. Last but not least, while Dr. Robert Ford (Anthony Hopkins) was killed by Dolores in the season one finale, a younger version of Dr. Ford will make appearances in the second season via flashbacks. The younger version character will, obviously, be played by another actor. Based on the film written by best-selling author Michael Crichton (ER, Jurassic Park), Westworld is a dark odyssey about the dawn of artificial consciousness and evolution of sin. Set at the intersection of the near future and a reimagined past, the series explores a world in which every human appetite, no matter how noble or depraved, can be indulged. It also provides a great philosophical argument on humanity, what it means to be human, and morality itself. 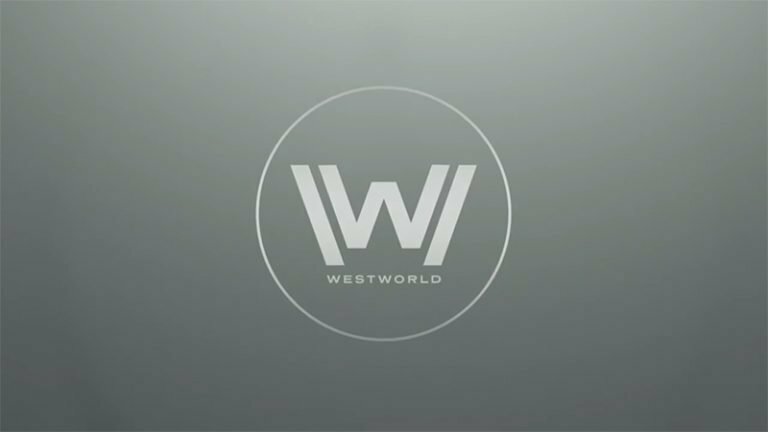 Westworld season two will premiere on HBO on April 22.